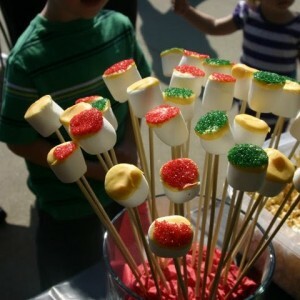 These are good just dipped or put on lollipop sticks for a fun treat. Melt the chocolate in a microwave-safe bowl in 30-second intervals, stirring after each interval. Do not overheat or chocolate will scorch. 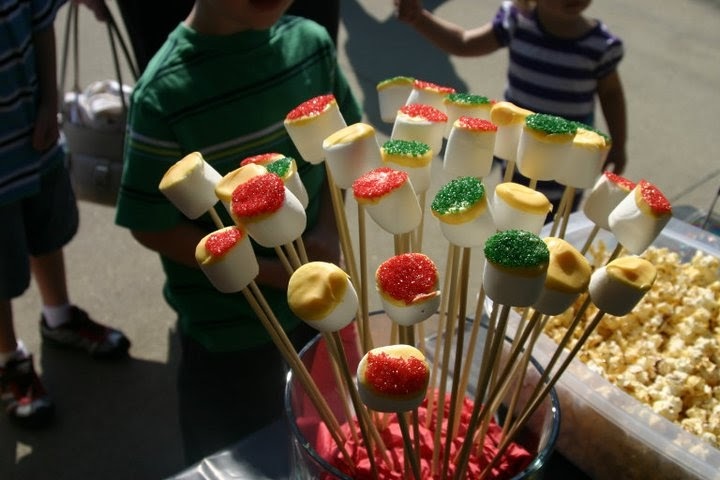 Dip the marshmallows in chocolate using a toothpick or fork to hold them. Place on waxed paper or aluminum foil, and freeze. Let marshmallows sit at room temperature for 5 minutes before serving. If you want to add sprinkles just dip in the sprinkles while the chocolate is will wet. Resurrection Rolls – HE is Risen!! !